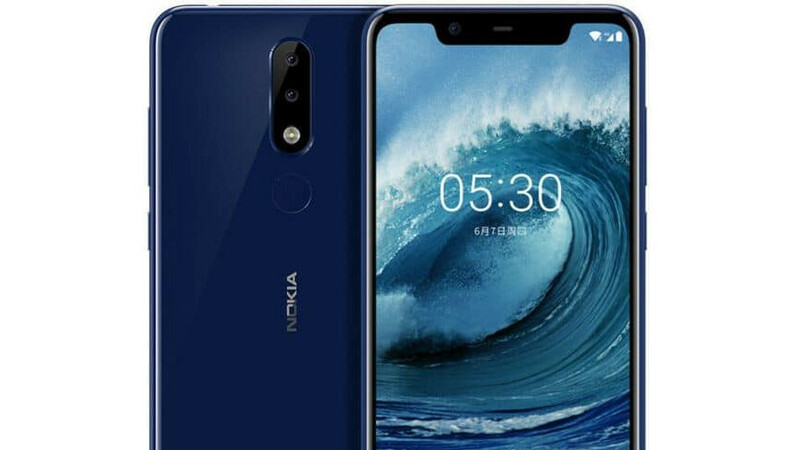 HMD Global is readying yet another mid-range Android smartphone – the Nokia X5. Although the launch event will take place in Beijing, China, we expect the upcoming handset to be released worldwide, even if the Finnish company will use another name for the international variant. As per China's regulatory agency, TENAA, Nokia X5 should feature a 5.9-inch display with notch and HD+ resolution, a 3,000 mAh battery, and dual rear camera configuration (13MP+5MP). Under the hood, the mid-range handset is said to pack an octa-core MediaTek processor, as well as 3, 4 or 6GB RAM, coupled with either 32 or 64GB storage. As far as pricing goes, the cheapest Nokia X5 may cost the equivalent of €100 in China, but we can safely assume that prices in other regions will be slightly higher. 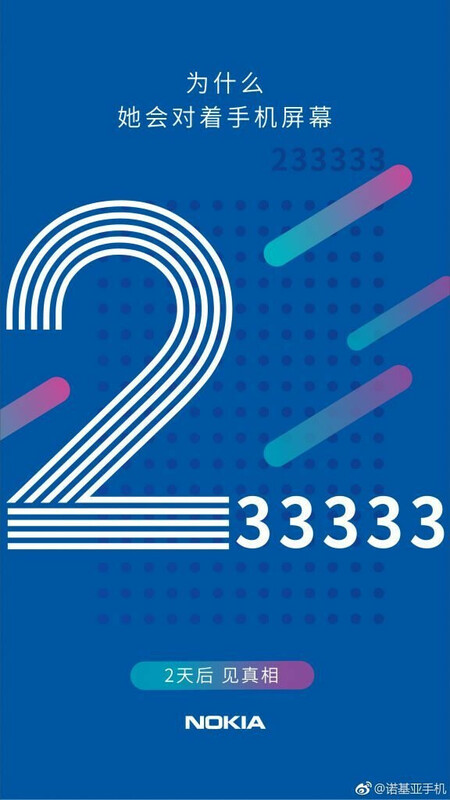 In any case, we'll definitely find out more in just two days from now.